May's CODE event sees the welcome return of another American DJ - LA's Drumcell. Last year, Drumcell's appearance at CODE was one of the highlights of the year - an epic set and a great atmosphere - so make this year's event a definite date for your diary. 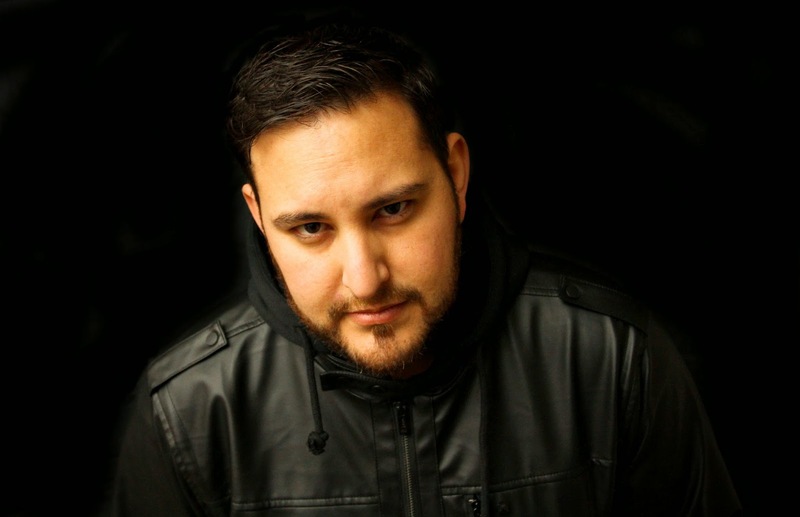 Drumcell (Moe Espinosa) is one of the most respected techno DJs and producers in the scene today. Hailing from LA, he has a diverse musical background and draws influences from may genres of music. In 2013, Moe released his killer debut album on CLR, backed up by some seriously stone remix packages from people such as Pfirter, Planetary Assault Systems and Brian Sanhaji. Since then, he's been gigging extensively and his epic DJ sets are the only way to appreciate the man's deep and varied understanding of techno. He is a key member of the infamous Droid Behavior crew who throw the legendary Interface parties both at home in Los Angeles and now all over the globe. Advance tickets are available on Resident Advisor. As always, there will be a limited number of reduced price 'Early Bird' tickets - these always sell out, so get them while you can! Click here to buy tickets now.